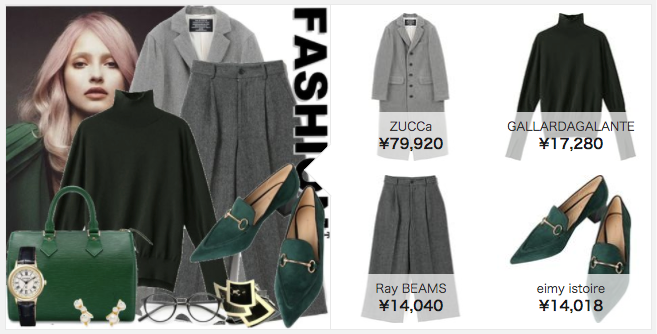 Han, X., Wu, Z., Jiang, Y., Davis, L. Learning Fashion Compatibility with Bidirectional LSTMs. In ACM Multimedia, 2017. He, R., Packer, C., McAuley, J. 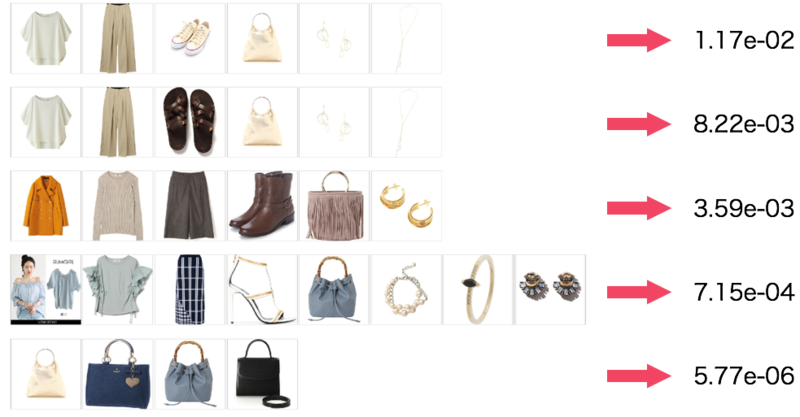 Learning compatibility across categories for heterogeneous item recommendation. In ICDM, 2016. 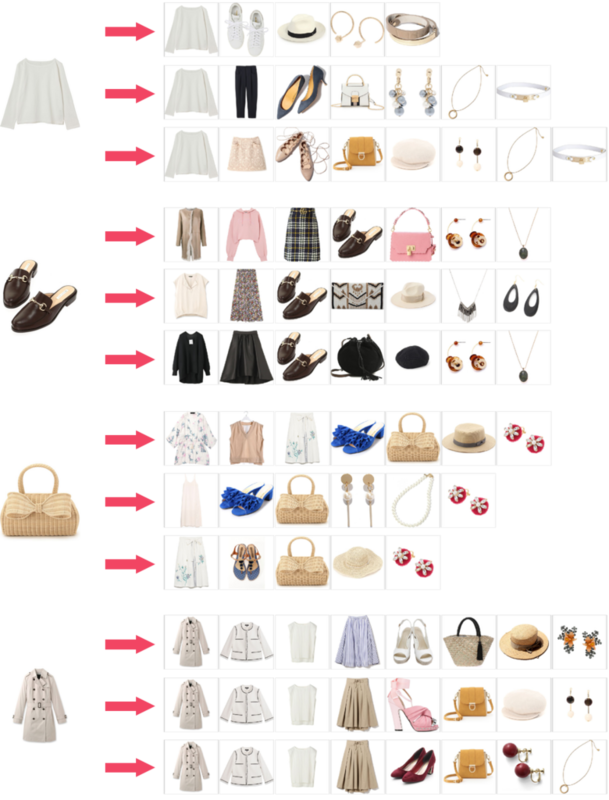 Hsiao, W., Grauman, K. Learning the Latent “Look”: Unsupervised Discovery of a Style-Coherent Embedding from Fashion Images. In ICCV, 2017. Li, J., Galley, M., Brockett, C., Spithourakis, G., Gao, J., Dolan, B. 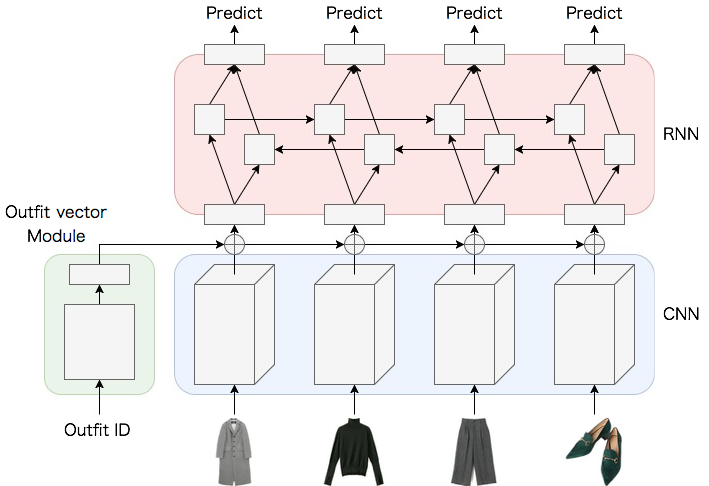 A Persona-Based Neural Conversation Model. In ACL, 2016. 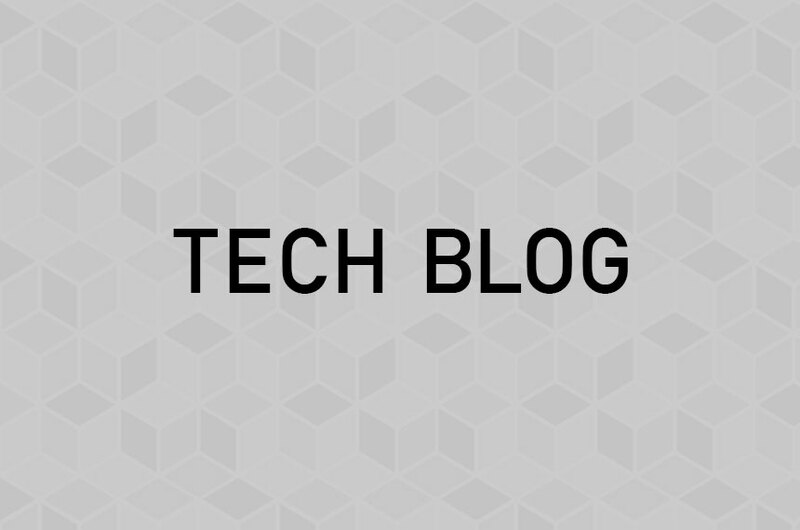 Moody, C. Mixing Dirichlet Topic Models and Word Embeddings to Make lda2vec. arXiv, 2016. 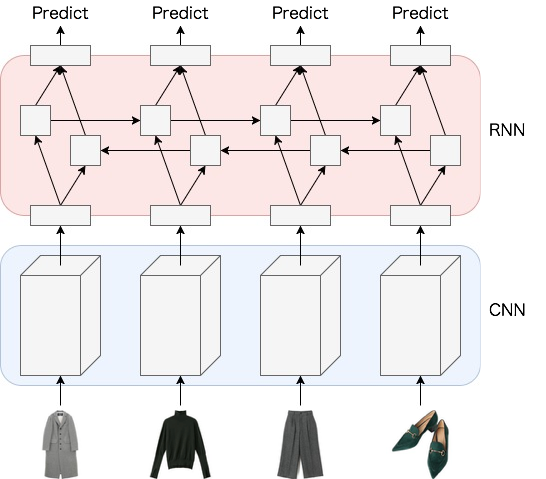 Zhao, B., Feng, J., Wu, X., Yan, S. Memory-Augmented Attribute Manipulation Networks for Interactive Fashion Search. In CVPR, 2017.